This quarter’s article is about being better prepared for that first meeting and how to evaluate if you and the attorney you are meeting with would be a good fit – i.e., should you hire him or her or not. We’ll first address how to prepare for your first meeting and what to expect and end with determining if you and the attorney are a good fit for one another. My goal is to empower you to be a better – by way of understanding, expectations, and information – legal consumer. 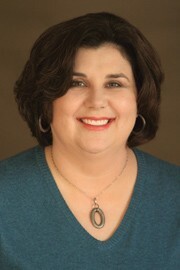 First, if you are seeing an attorney for the first time about divorce you can expect to be asked basic information such as your name, address, contact information and preferences (phone v. email v. snail mail), date of birth, date of marriage, if you’re currently separated and when that occurred, if you have children, their ages, dates of birth and names, etc. In my practice, consultations generally last 45 minutes to an hour and the bulk of that time is spent collecting information from my potential client and explaining the process of divorce, custody (if children are involved), child support (ditto), and its timeline. It’s important to note that it’s not necessary that you have already made the decision to divorce prior to meeting with an attorney. In fact I suggest that you meet with an attorney before you have made that decision so that you are fully informed of the process and implications. Make no mistake, getting a divorce is a huge decision (to most people) and I am a strong advocate of getting as much information as you possibly can before deciding one way or the other. – with complex issues come more fees – and strategies based on your specific set of circumstances. First, if you have not started the divorce process yet, bring a list of both assets and debts that you and your spouse own with the values associated with each or, at the very least, a general idea of these items and their values in your head. This includes assets owned in each of your individual names as well as property owned together. Briefly, assets include any homes (“real property”), vehicles, bank accounts, retirement accounts, and household furnishings. For high net worth clients, assets can also include airline miles and hotel rewards, specialty license plates, and country club memberships. Debts include mortgages, car loans, and credit cards. 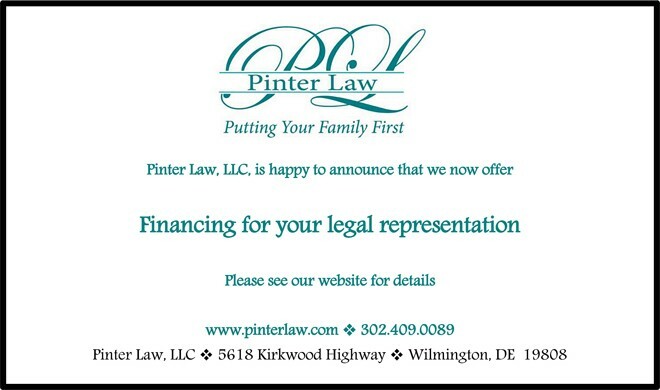 For a detailed listing of assets and debts please visit my blog at www.pinterlawonline.com. Other important financial information to provide to the attorney is how all of your assets and debts are “titled,” that is: whose name is listed on the document. For instance, is the deed to your house in your or your spouse’s individual name or in both of your names? How about the mortgage? If the deed is in both names but your mortgage is only in one name, why? Was it for credit rating reasons? Was it so you could qualify for a first-home-buyer program? Another set of financial information that’s important are your expenses and your current and historical income and job history as well as your spouse’s current and historical income and job history. Have you not worked for a few years because you were obtaining your college degree? Did you or your spouse have a family business that was recently closed? Well, it seems that I have run out of space for my second topic – how to pick the right attorney for you and your case. Rather than waiting for the next issue, please visit by blog at www.pinterlawonline.com for a discussion on that topic – another one that I feel is so important. For those of you without internet access, don’t fret – I’ll print it in the next issue so you don’t miss out on these important tips.